Manali as the name suggests is the abode of Manu the ancient lawmaker of India. Since vedic era the place is been a curious wanderers region as many of sagas to rigor in the hills of Kullu and Manali. The high altitude mountains, dense forests, the fast flowing rivers and the roaring rivulets, waterfalls makes the picture complete nature. The abundant places or destinations in Manali surroundings makes the place the centre of all tourism of the region. Having facility of all modern kind it has become to explore tourists easier the hill region. 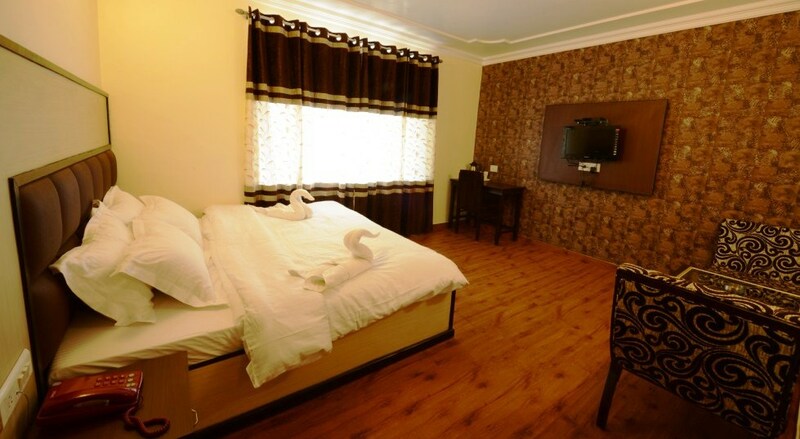 All kind of Luxury Economy Budget Star Hotel Bookings in Manali are available so different budget customers can enjoy their vacations within their own budget. are some prime destinations around Manali where the tourists can visit. 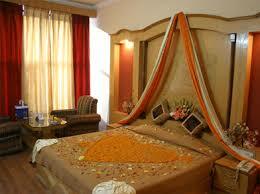 Himview Holidays provide the best cost Luxury economy budget star hotel bookings at Manali with discount prices. Our best relations and tie ups with hotels are exemplary being locally situated to the region. We provide bookings in hotels at Manali for our Shimla Manali tour package, Manali tour package, Manali honeymoon package,Kullu manali tour package, Kinnaur Spiti Rohtang Pass tour package and Himachal tour package. 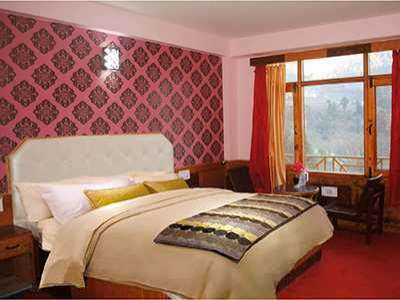 We have some good luxury star hotels at Manali which provide all kind of modern luxuries to the tourists. Our economy and budget hotels are among some of best service providers of Manali that competes to the luxury. 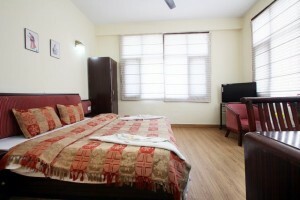 Our best tie up provide best facility with cheapest rates hotel bookings at Manali. The tourist can manage the tour within their budget. Our economical and budgeted hotels are best service providers.